We value our customers in dealing with their lock related problems. For more information, please see the FAQs below. Be smart when the keys are lost! Learn what to do to secure things in the house and how you can maximize home security. When I lose my keys, do I have to buy new locks? It’s not necessary to buy new locks if you've lost your keys. You can have your old locks rekeyed to accept a new key. It is highly advisable that you have all of your locks rekeyed whenever you move to a new home. 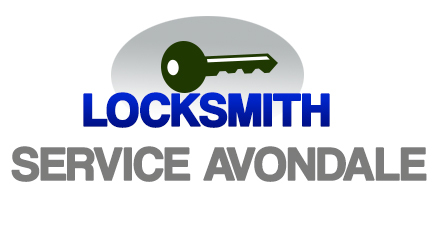 Our team of experts working in Avondale is capable of rekeying your locks. Can all the locks in my house use the same key? Yes, it is possible for all the locks in your home to use the same key. This is known as “keyed alike”. Basically, your locks will be coded alike to allow one key to be used on it. 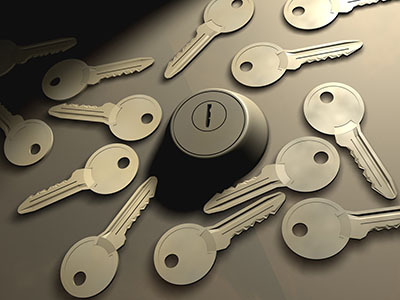 If you are interested in having your locks keyed alike, our experts here in Avondale can make such a request possible. Why cabinet locks are considered important? People usually install cabinet locks when they have small kids or pets. This way, they can protect them from having access to dangerous substances (bleach, motor oils etc.) or medicine. The experts of our company in Avondale remind you to keep the keys of the locks in safe places to ensure the safety of your little ones. What measures must I take to enhance security? 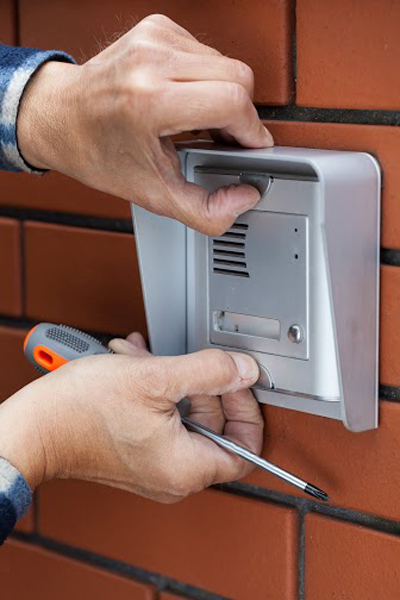 Apart from installing new security door locks the experts of our locksmith contractor in Avon Dale would also recommend lock repair, cutting down tree branches that might help intruders climb to your top windows, installing lights in the yard and alarm systems, and ensuring your doors and windows are locked at all times. Why must windows be kept closed? Windows are usual entry points of perpetrators. Don't leave them open without being present. Also install motion detectors and alarms, bars if you're at the ground floor and good security locks. Intruders might use open windows to reach for your keys in order to come back later. 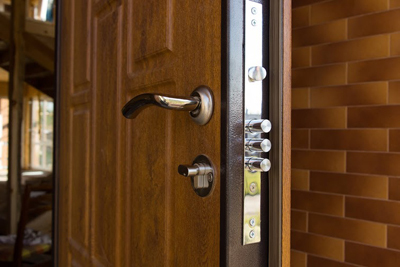 Burglaries are avoided by having the right security locks at all doors and windows and ensuring they are repaired occasionally. Cancel newspapers and ask a friend to visit your house when you're on vacation so strangers will not suspect you are gone. Install alarm systems and security cameras as such devices are solid thief deterrents. Of course, remember to secure all door locks day and night.